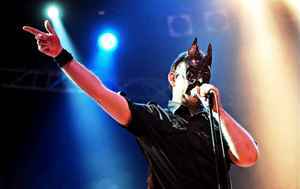 Influential Dark Electro group from Munich, Germany, formed on the night of New Year's Eve 1987/88. 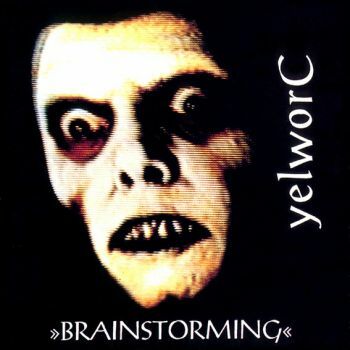 After several demotapes, the band released their pathbreaking debut album "Brainstorming" in December 1992. 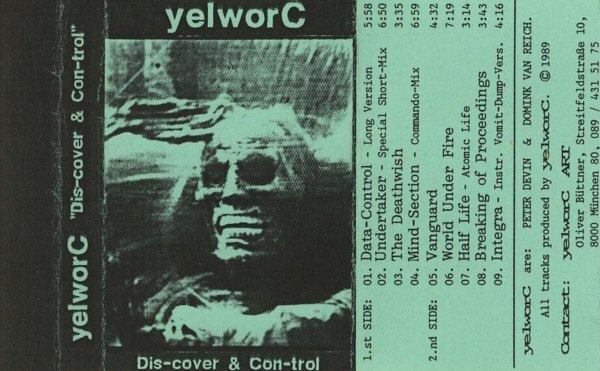 The album was marketed by C.C.P. 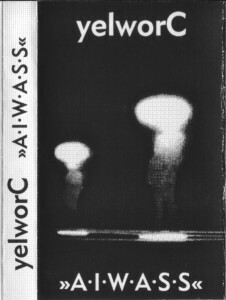 as a "futuristic and neo-apocalyptic Electro-Dark synthesis". The music press compared it to Placebo Effect - Galleries Of Pain. 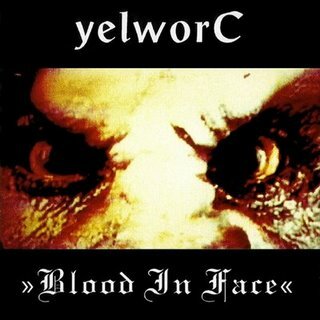 A first EP called "Blood in Face", which contains the club hit "Soulhunter", was released in October 1993. 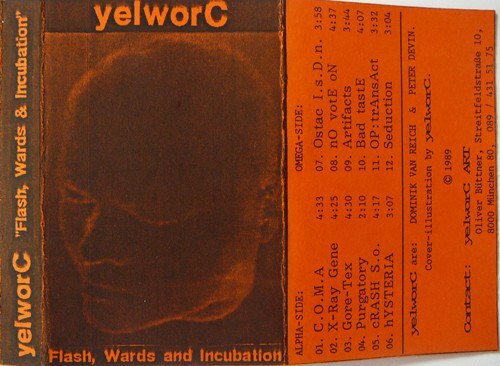 All tracks produced and arranged between April and May 1993 at yelworC ART Studios.